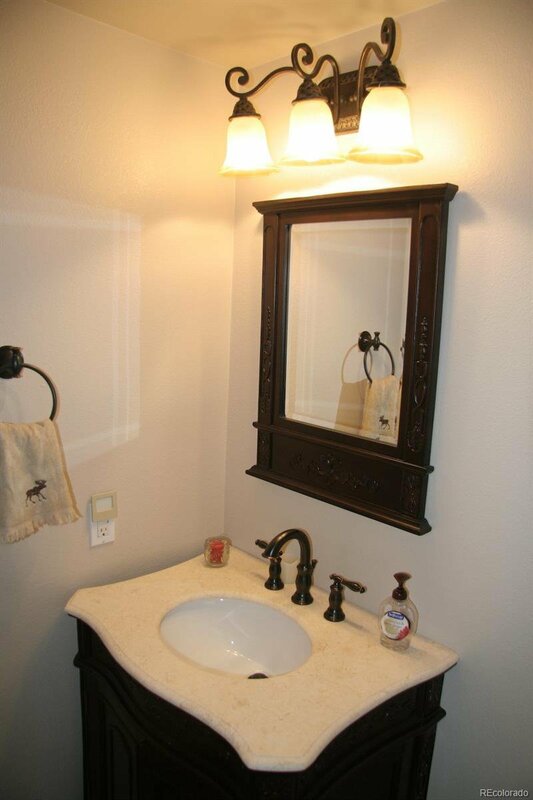 Totally Remodeled! 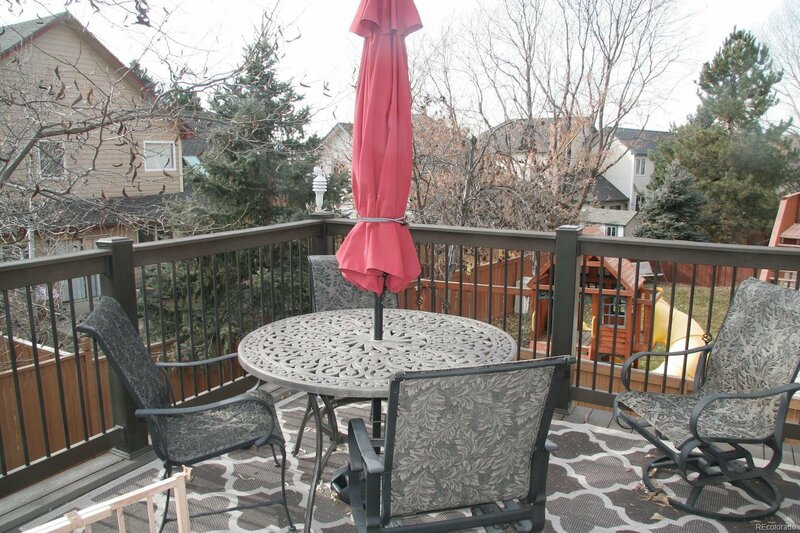 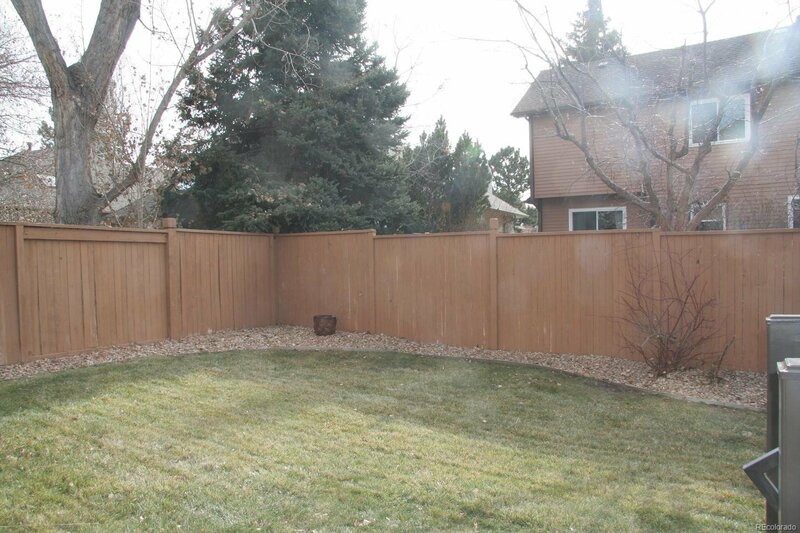 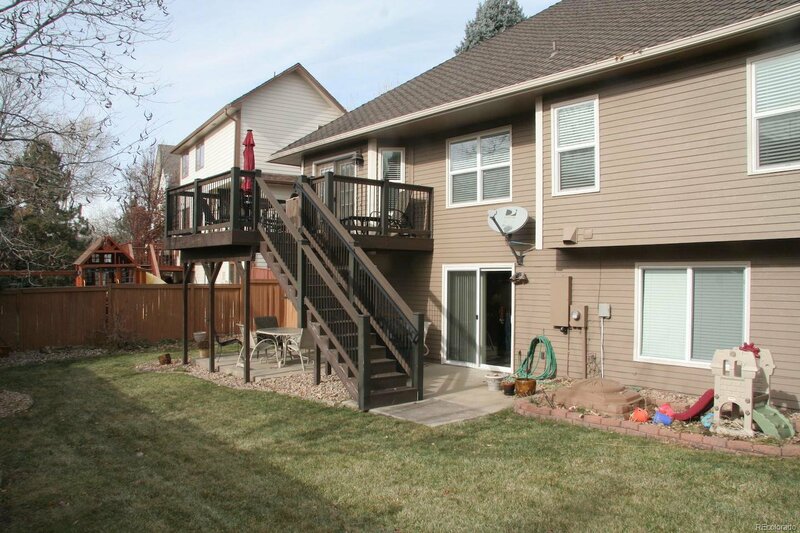 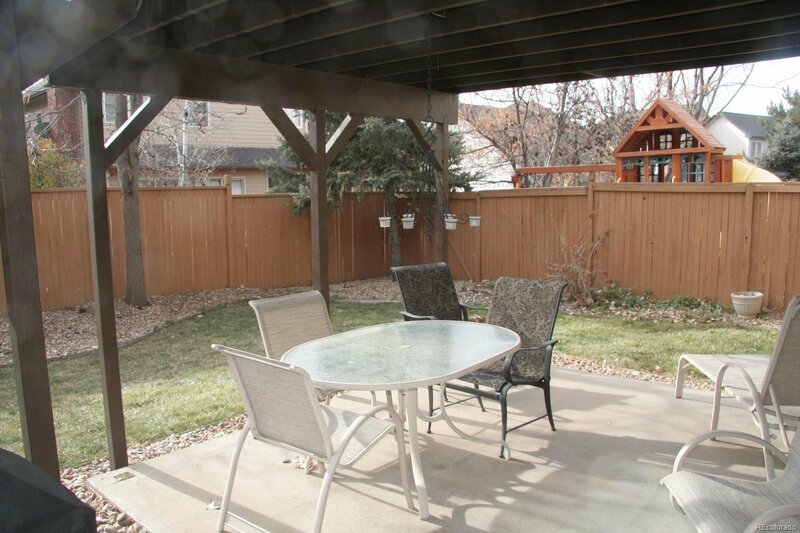 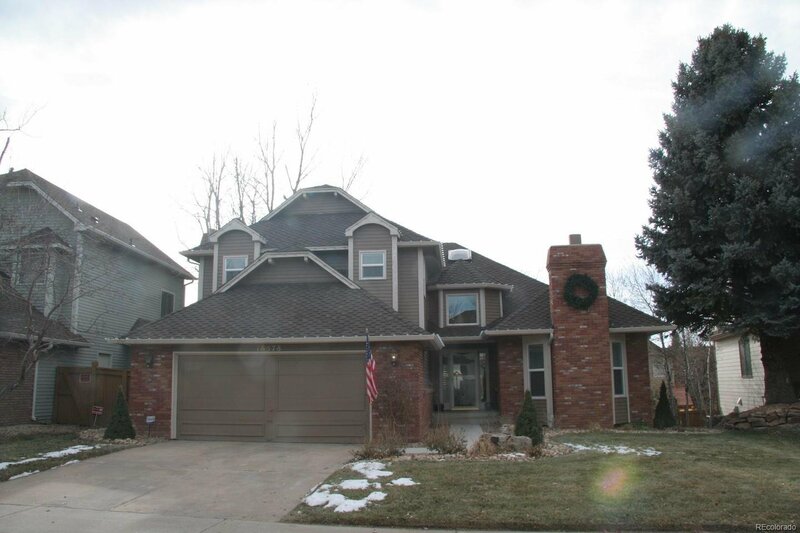 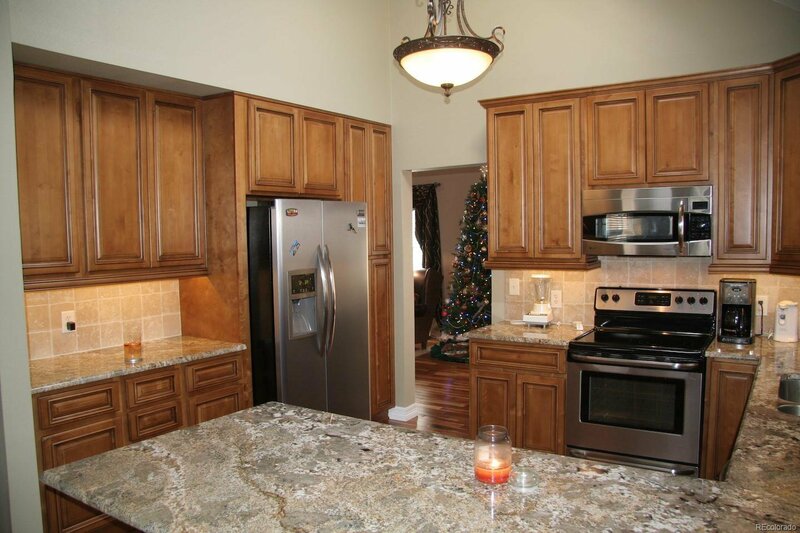 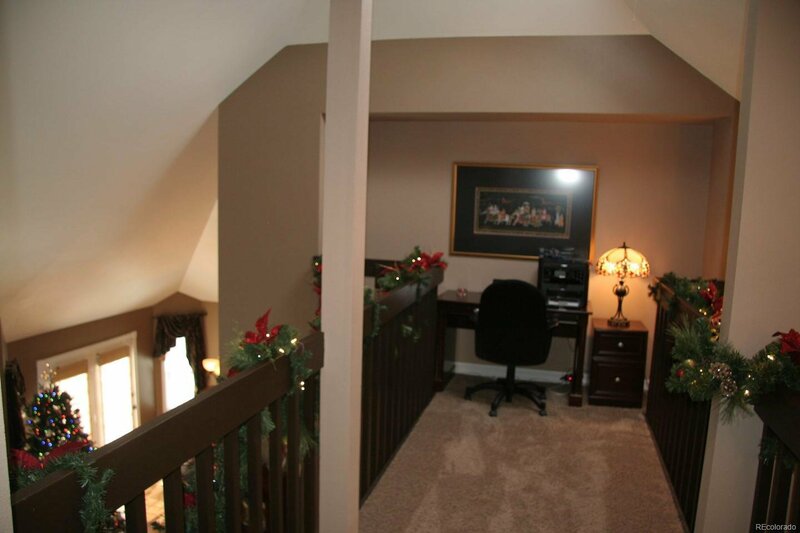 Main-floor Master with a finished walkout basement! 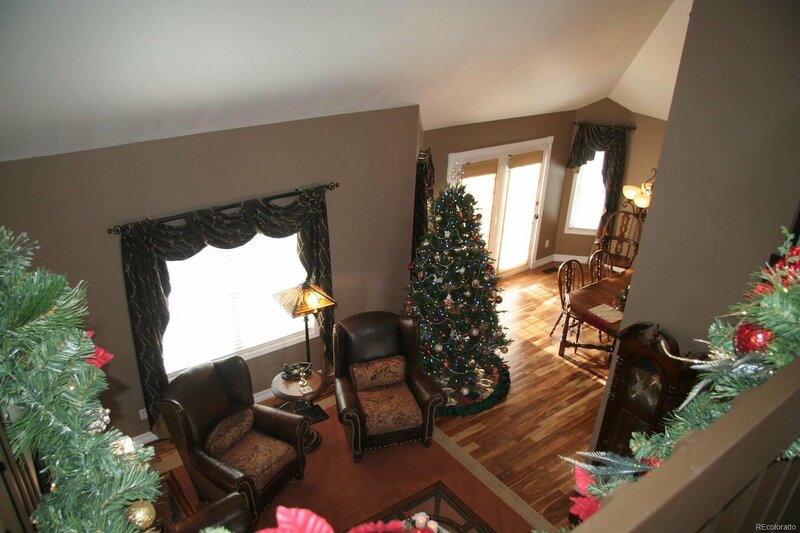 Acacia hardwood floors throughout the main living areas! 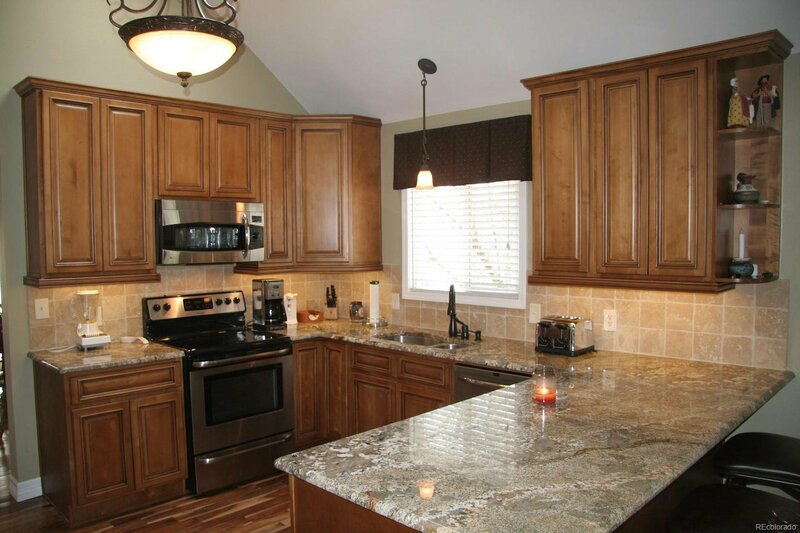 The completely new kitchen has high-end slab granite, travertine backsplash, stainless appliances, and vaulted ceilings with skylight! 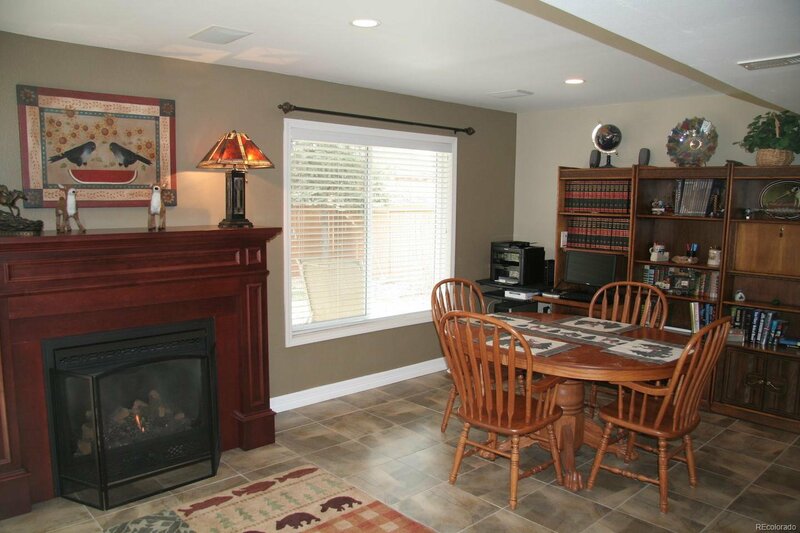 The kitchen is open to the warm and inviting family room that has a $4,000 fireplace insert that provides the most realistic flame for a gas fireplace! 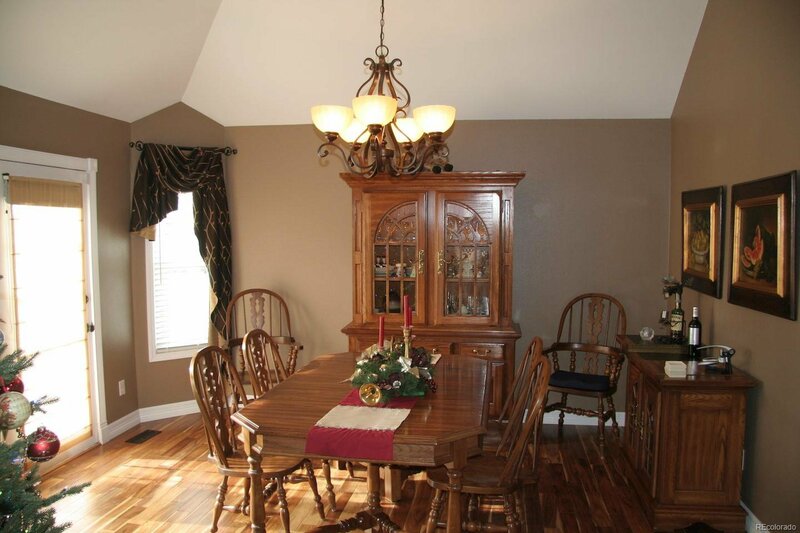 The formal dining room opens to the vaulted, 2-story living room! 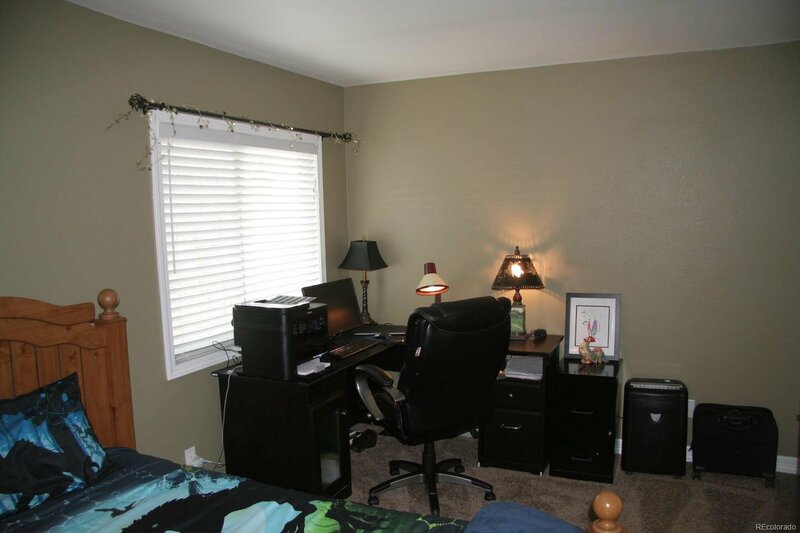 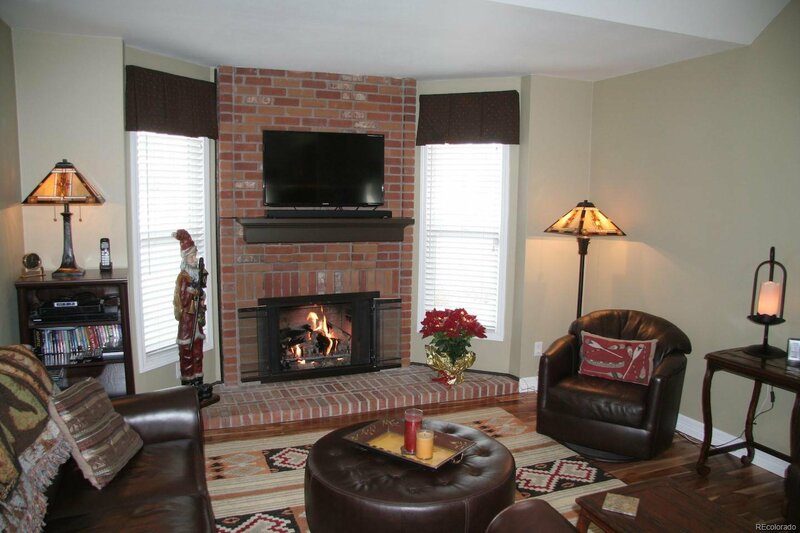 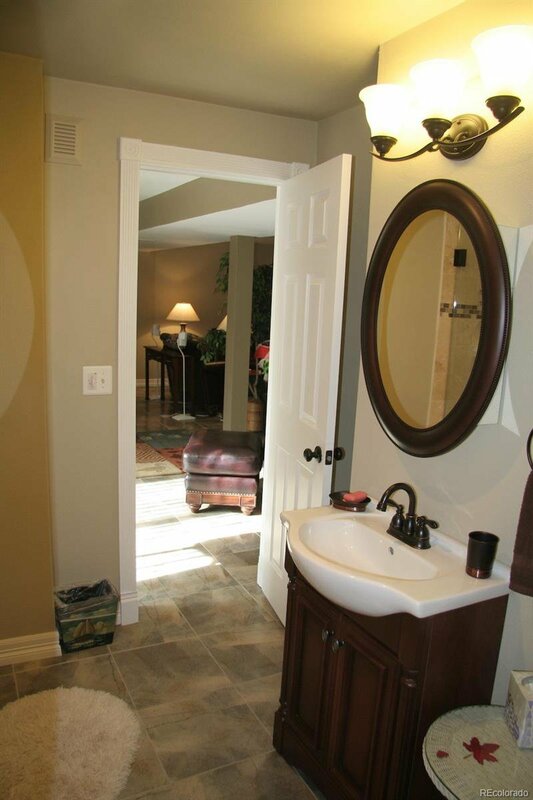 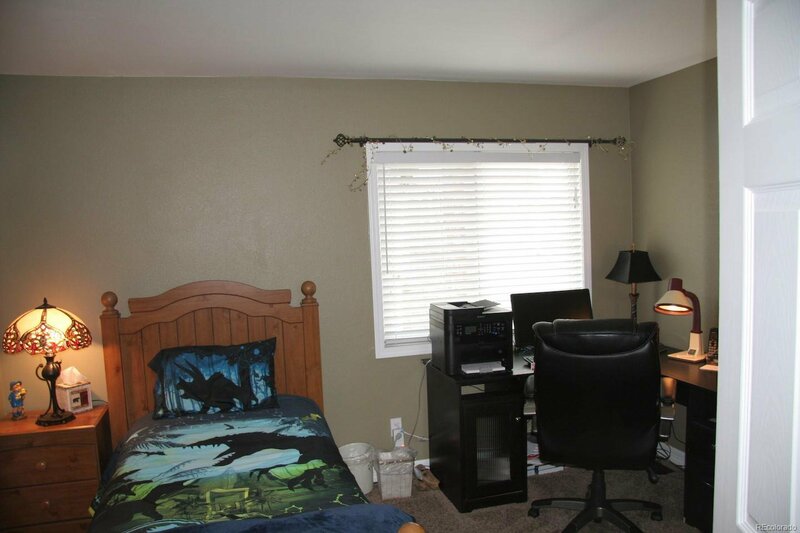 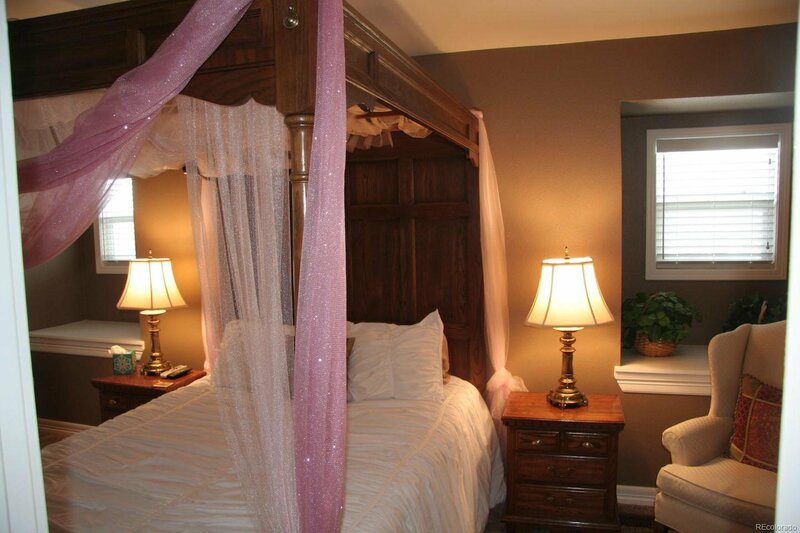 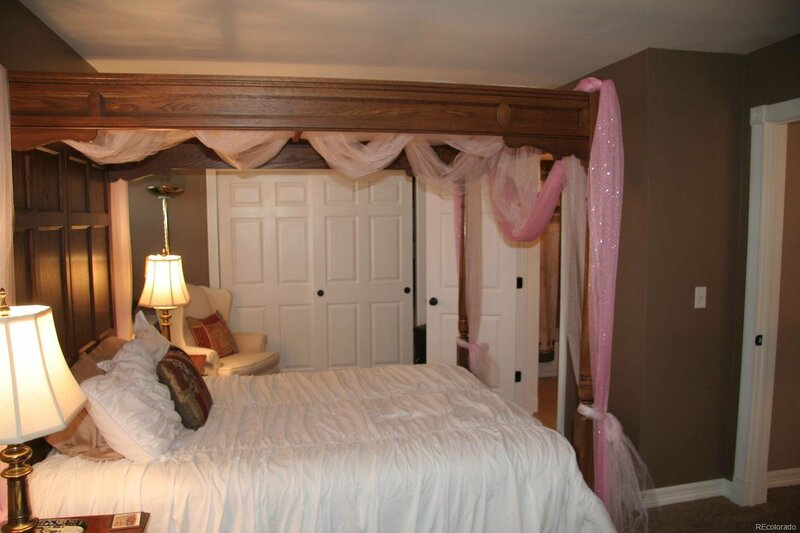 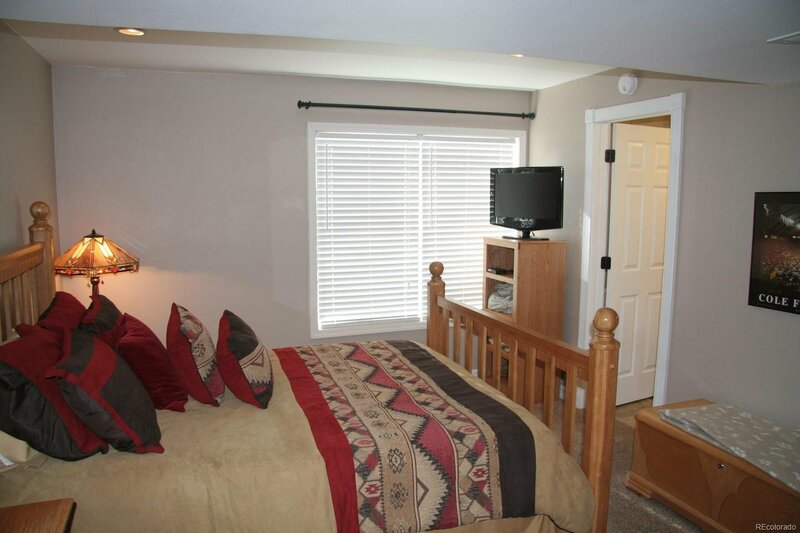 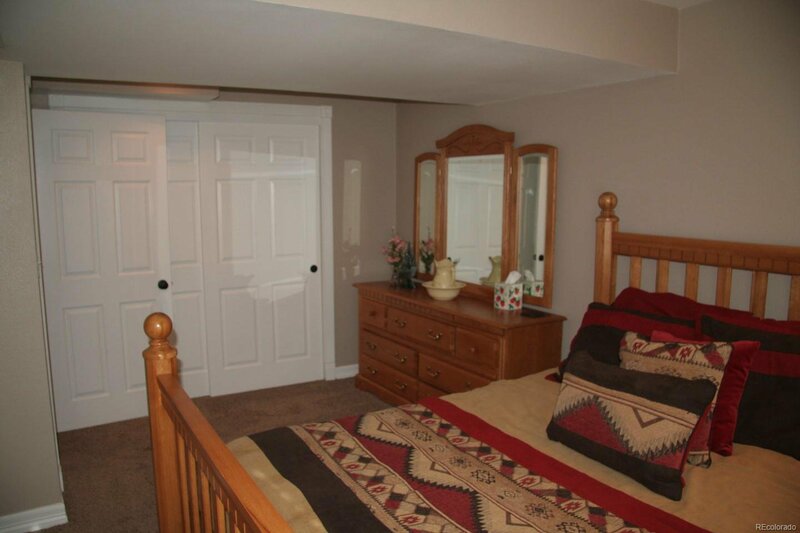 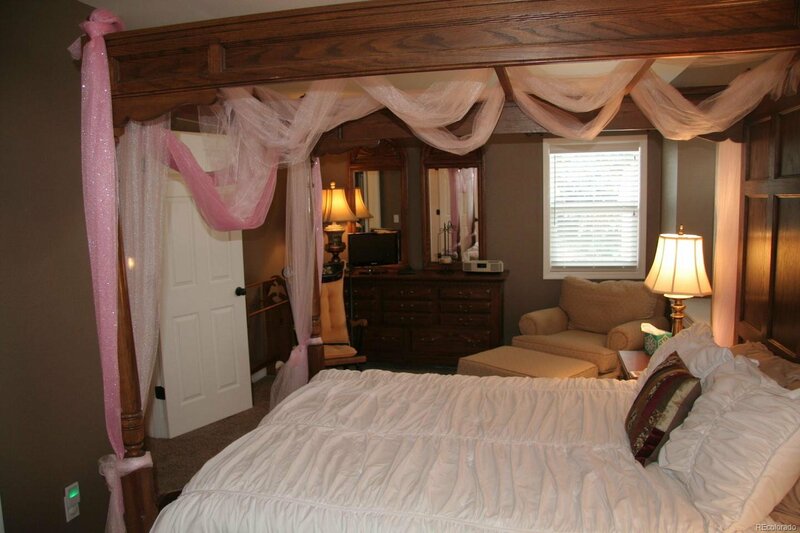 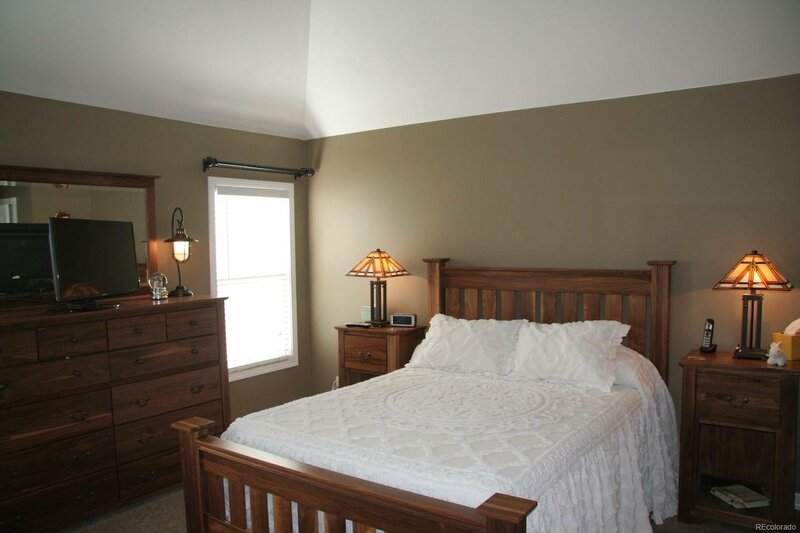 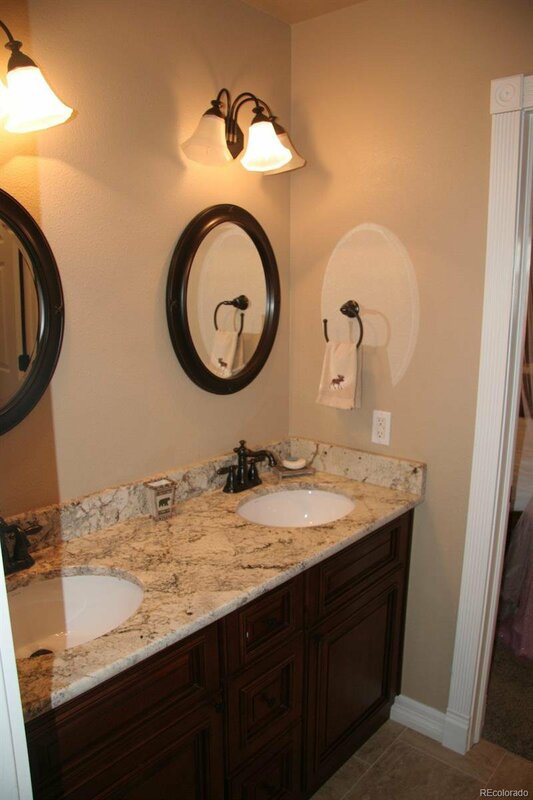 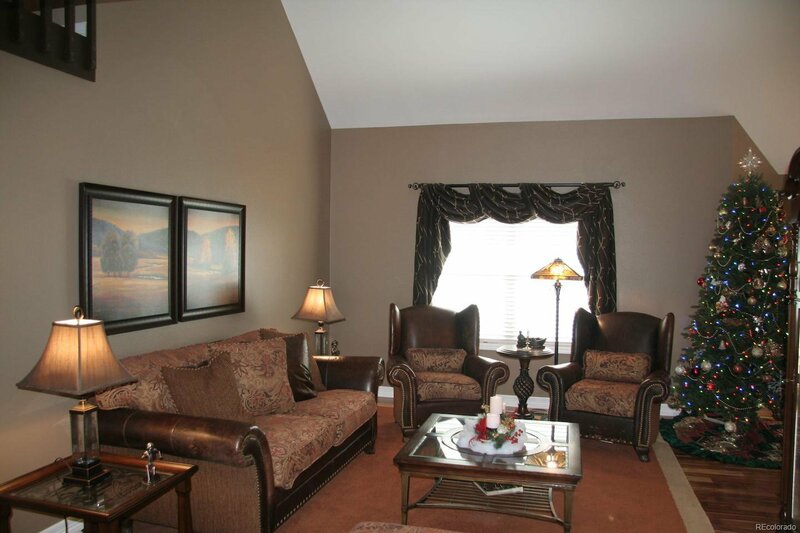 The main floor master bedroom is spacious and has a fully remodeled 5-piece bathroom! 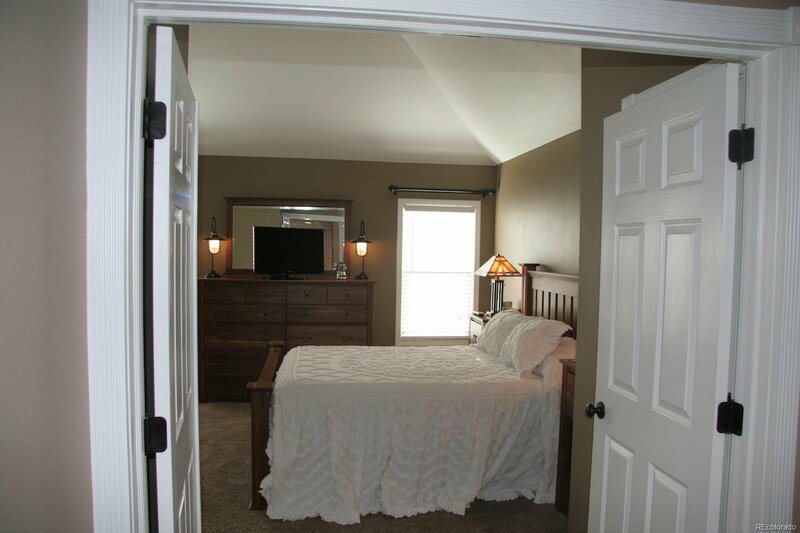 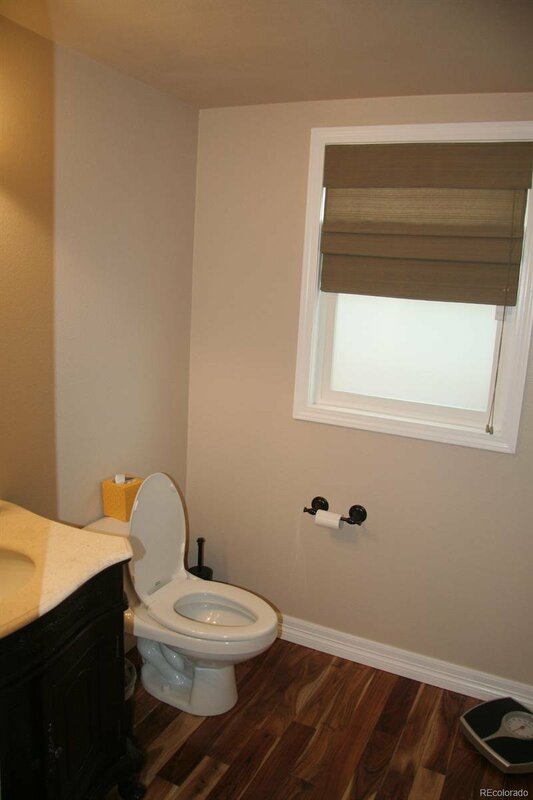 The upstairs has 2 additional good-sized bedrooms with a Jack-n-Jill bathroom! 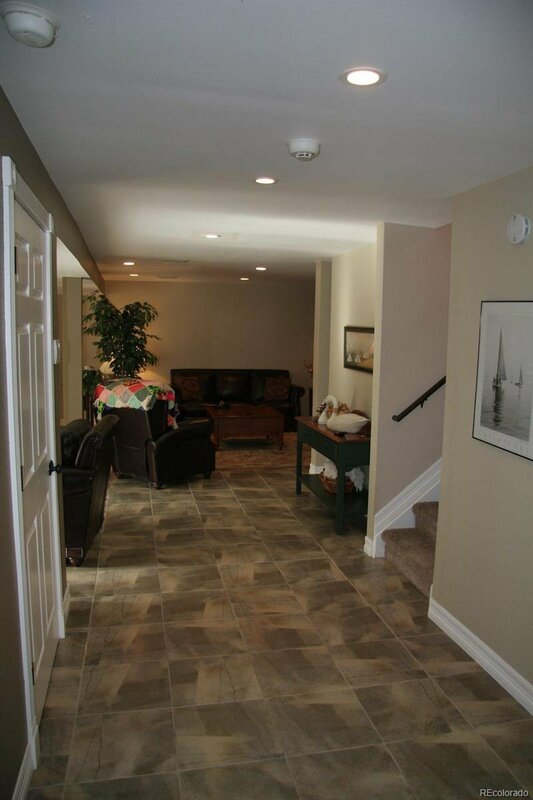 The walkout basement is as nice as the rest of the house! 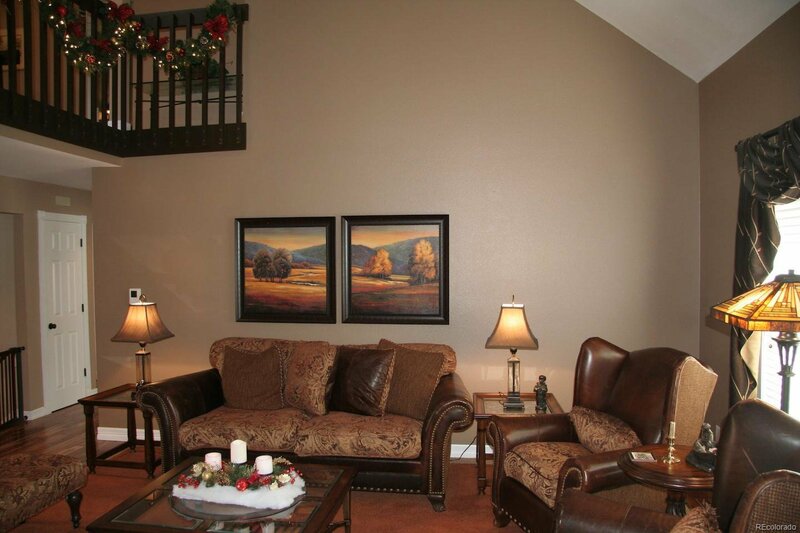 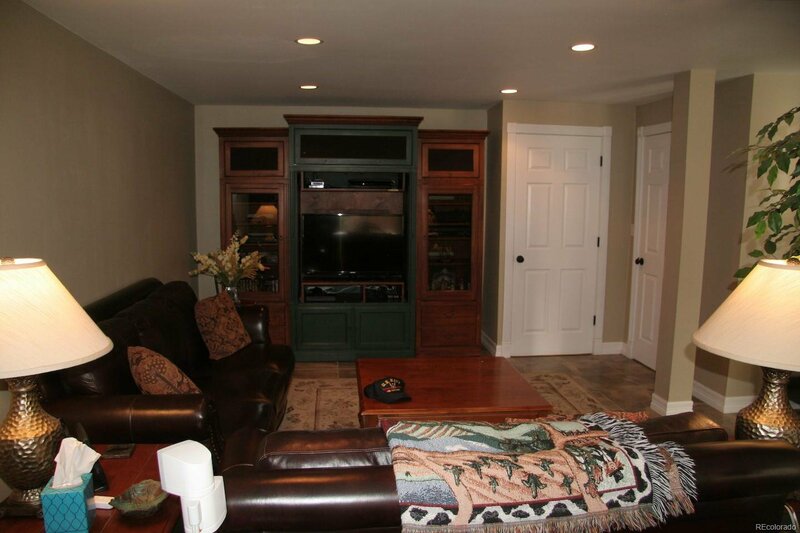 The basement family room has room for a home theater, plus another area for entertaining that includes a remote controlled high-quality fireplace that can heat the entire area! 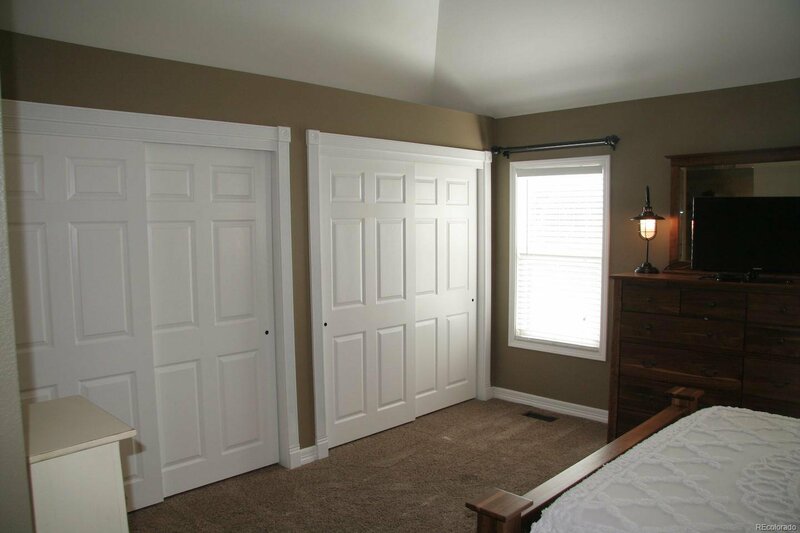 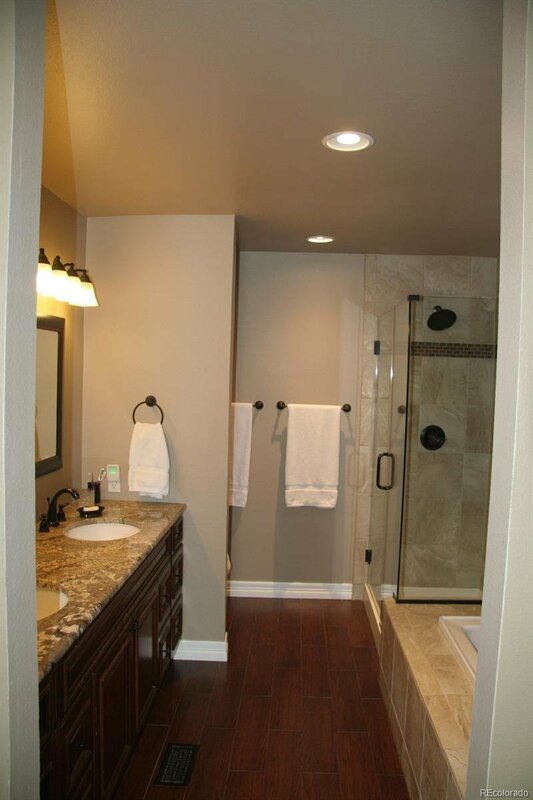 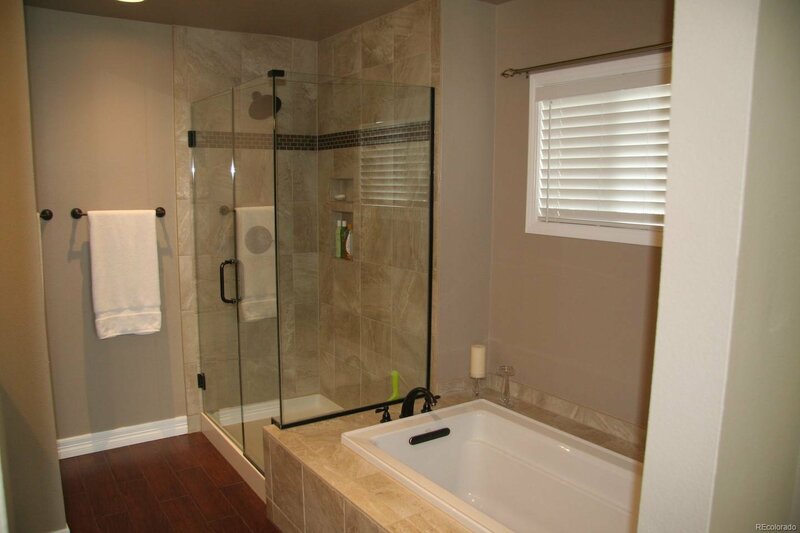 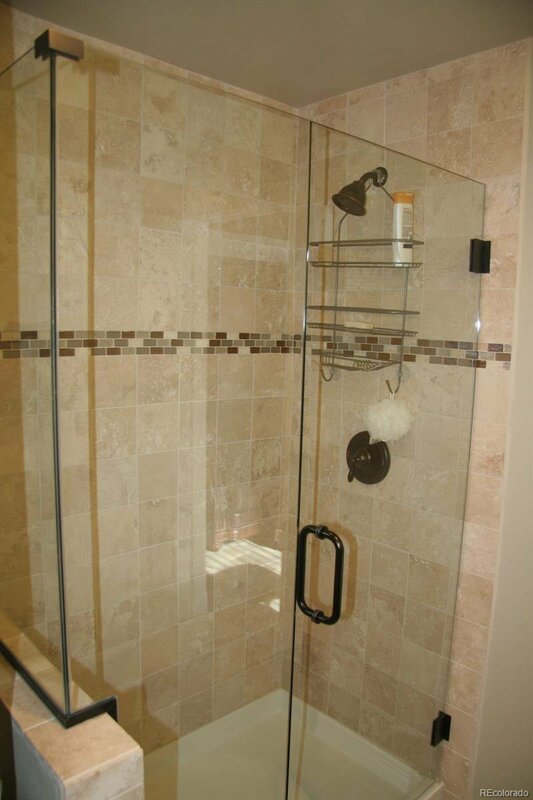 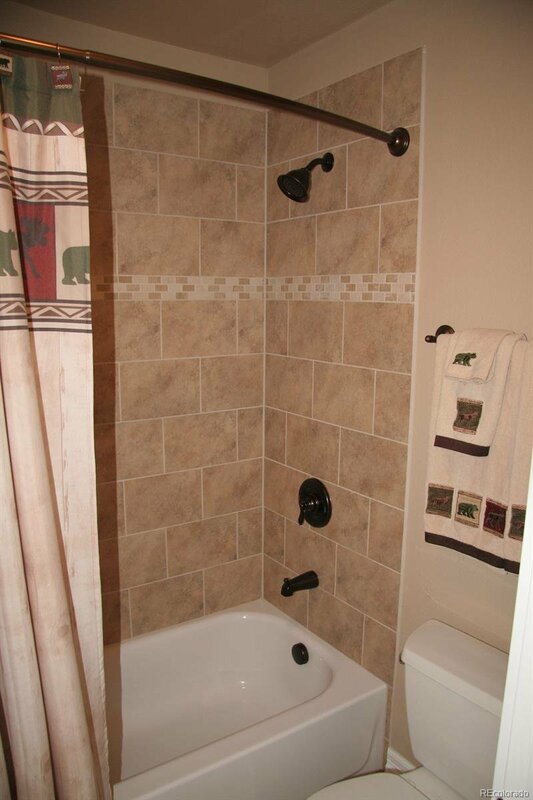 A fourth bedroom and a fourth remodeled bathroom finish off the basement! 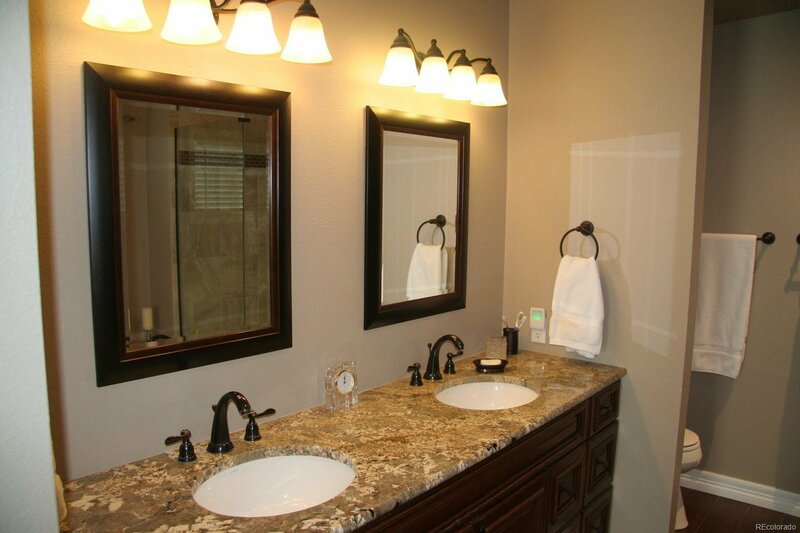 This is the nicest house you will see!